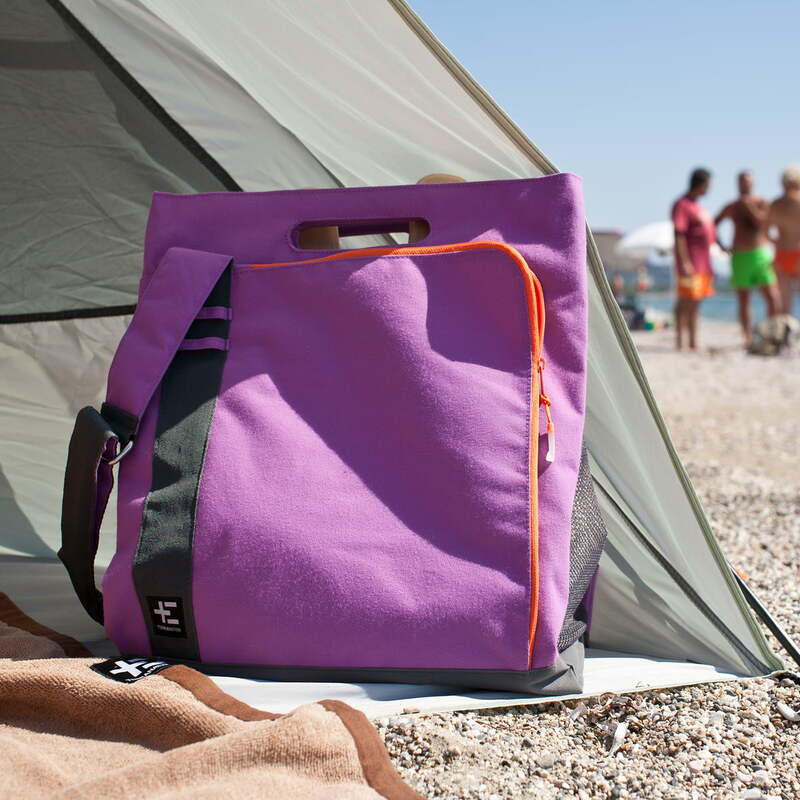 Tama Kõpu is a practical beach bag by Terra Nation and the perfect companion for a trip to the sea or the lake. It not only has a number of different functions and compartments, but it also features a cooling compartment. The loops on the bag allow you to attach objects so that they don’t get lost. 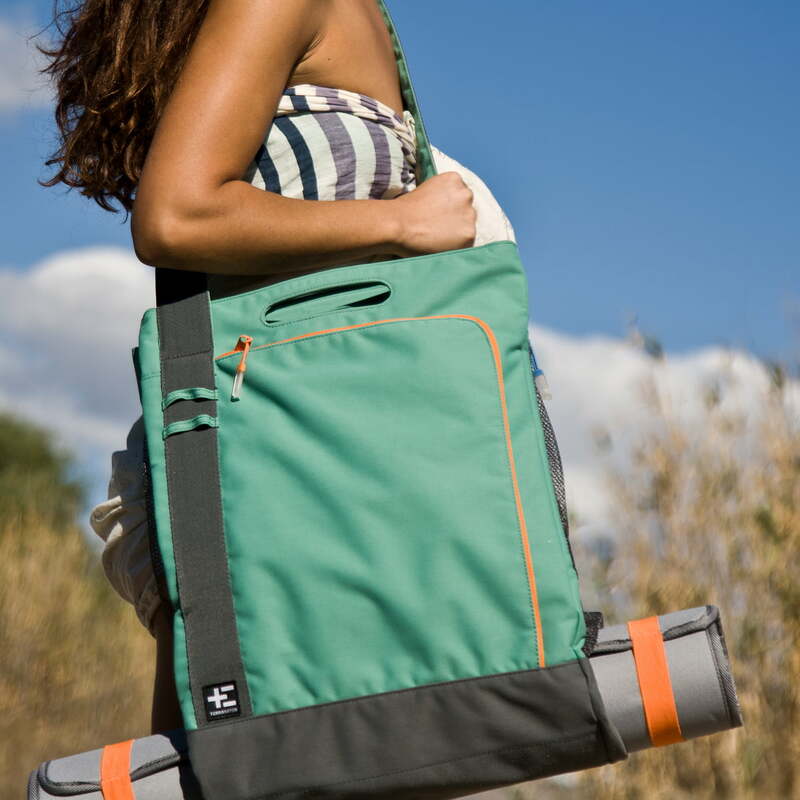 The total load can be transported comfortably thanks to the adjustable shoulder straps. The beach mat by Weishäupl is available in different colours. 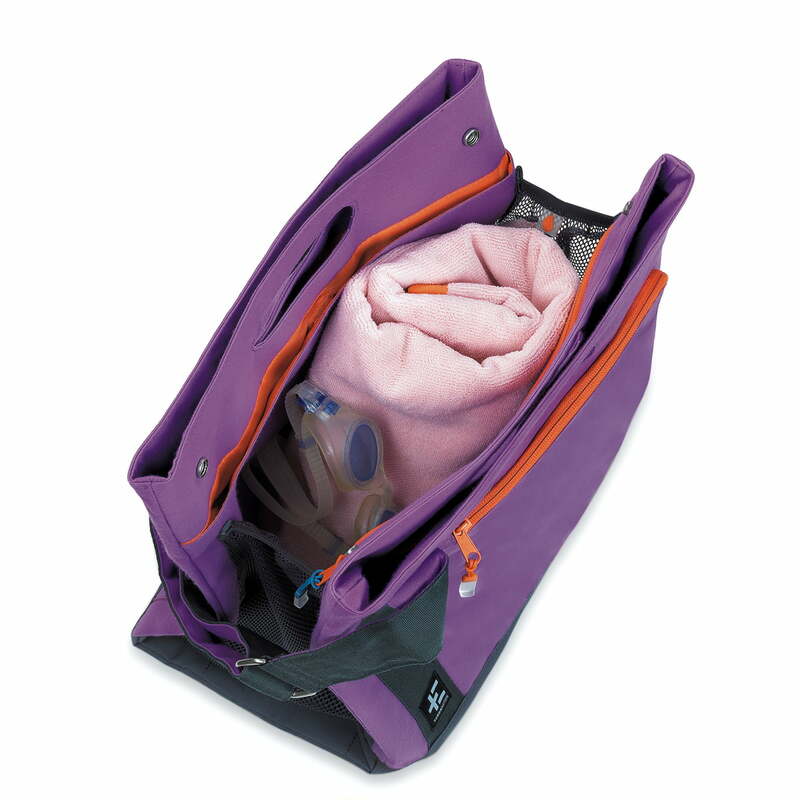 The Tama Kõpu beach bag offers a total of 40 litres storage space spread across many compartment. It has a handle and can be worn with the strap over the shoulder. 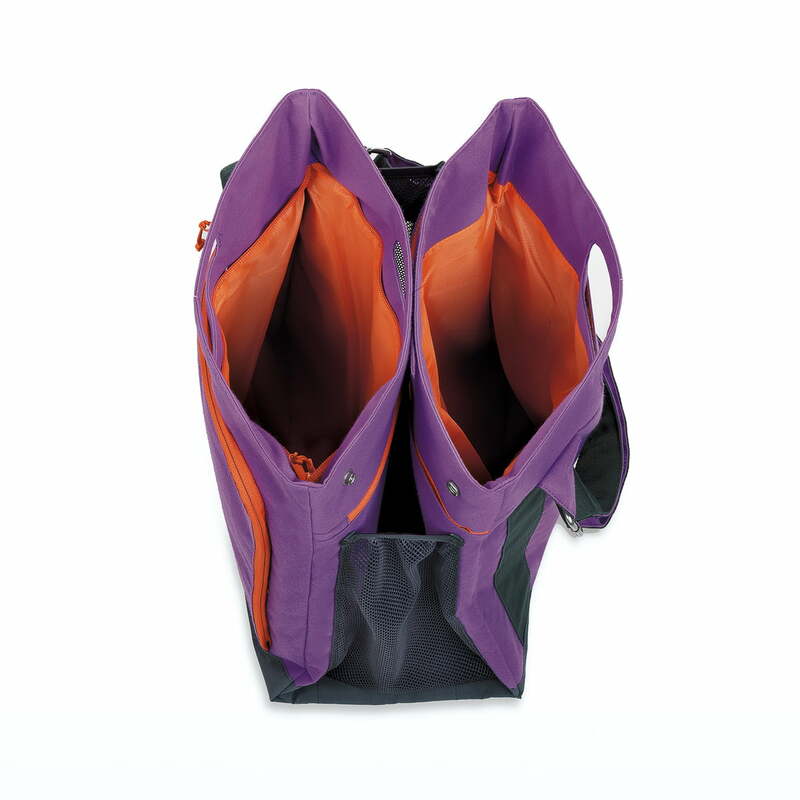 The compartment with PU coating is perfectly suited to easily and safely transport wet items such as towels. Adequate ventilation is ensured thanks to the use of mesh on the sides of the bag. The Tama Kõpu beach bag has two large main compartments. One is equipped with a zipper. Between the main compartments, there is a PU coated area for wet clothes. 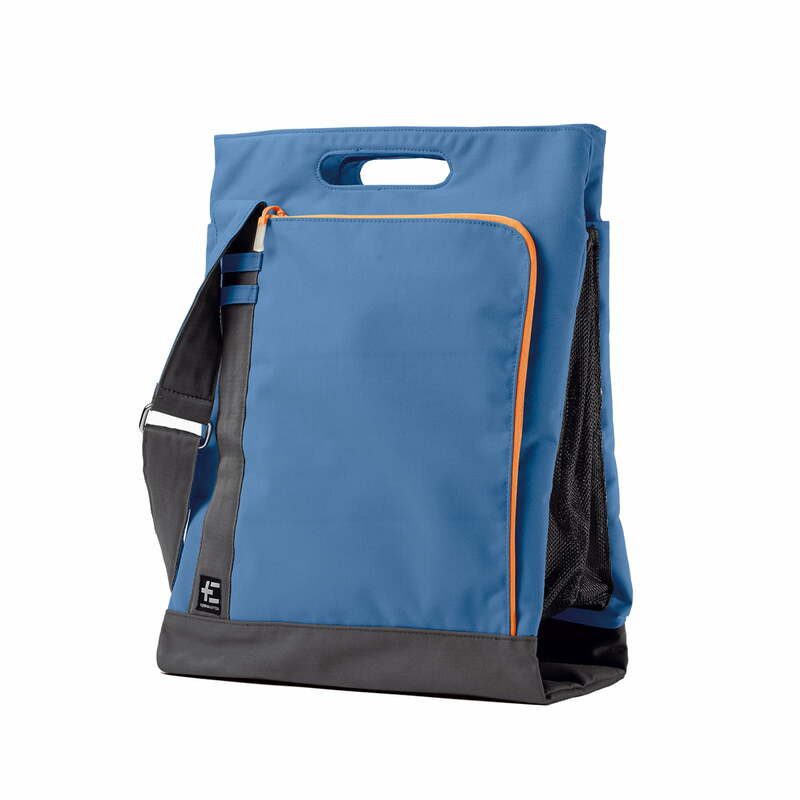 The Organizer compartment of the TAMA Kõpu beach bag is equipped with a side holder for books, cleaning cloth made of microfibre for glasses and displays and much more. 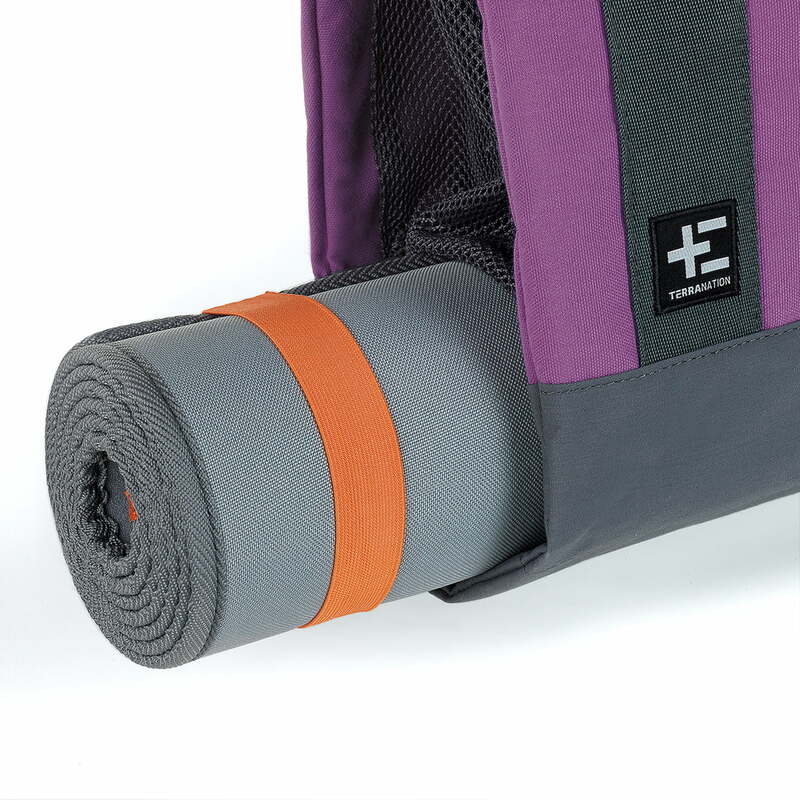 The practical straps on the bottom of the Tama Kõpu beach bag serve to attach the beach mat. They are adjustable to meet the different sizes and to provide optimum support. In the Tama Kõpu beach bag, there is space for all your important accessories. 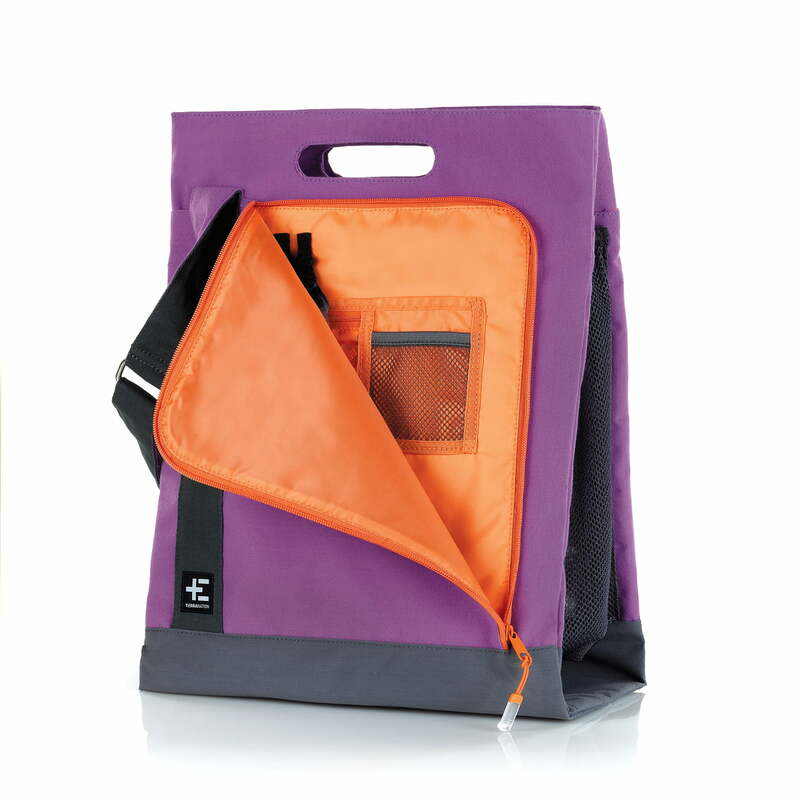 Even a beach mat can be easily transported thanks to practical straps at the bottom of the bag. The TAMA Kõpu beach bag can be used as casual shoulder bag. The individually adjustable shoulder straps provide maximum comfort. It is also possible to carry the beach bag by the handles.